1. Wrap the line around the arbor, similar to the way that you would wrap a string around a yo-yo. 2. Use the tag end to form a loop around the main line. 3. Pull the tag end through the loop forming an overhand knot. 4. Pull the tag end snug and make another overhand knot on the tag end itself. You should end up with one knot on the short end of your line and another around the main line, close to the arbor. 5. 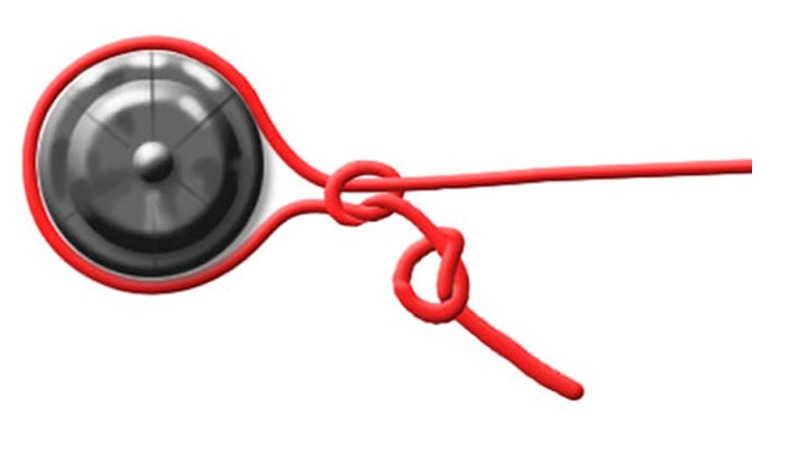 Pull both ends of the line so that both of your knots are tight. Then cut off any excess line that you don’t need. Snug the knots close together if you desire. A lot of people question the need for the second knot because at first glance it appears to be taking up line and doing nothing to help the knot. The second knot is used as a preventative measure in case the knot slips. The second knot acts as a block so that the tag end can’t slip through the knot. Slipping of the line usually occurs at the most inconvenient times, so it’s good to have a backup plan. 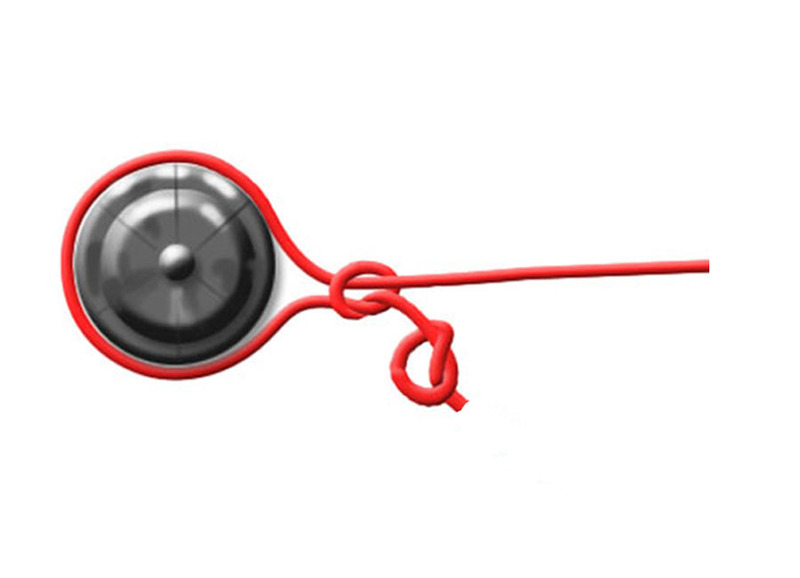 The reason most people use the Arbor Knot to attach fishing line is because most others leave a bump on the reel. This can affect the way the line goes on to the spool and decrease the reel’s performance, so a small knot such as this is recommended for maximum results. The Arbor Knot has minor to nonexistent impact on the line itself, and is much smaller than it most others, not to mention it’s easier to tie. The Arbor Knot can be used as an indication that there needs to be more line on the reel by leaving the tag end knot stay long. The small knot will eventually be exposed, giving the angler forewarning that the line running low. If this happens, use a Blood Knot to add more line, or strip off the rest and re-spool with new line.